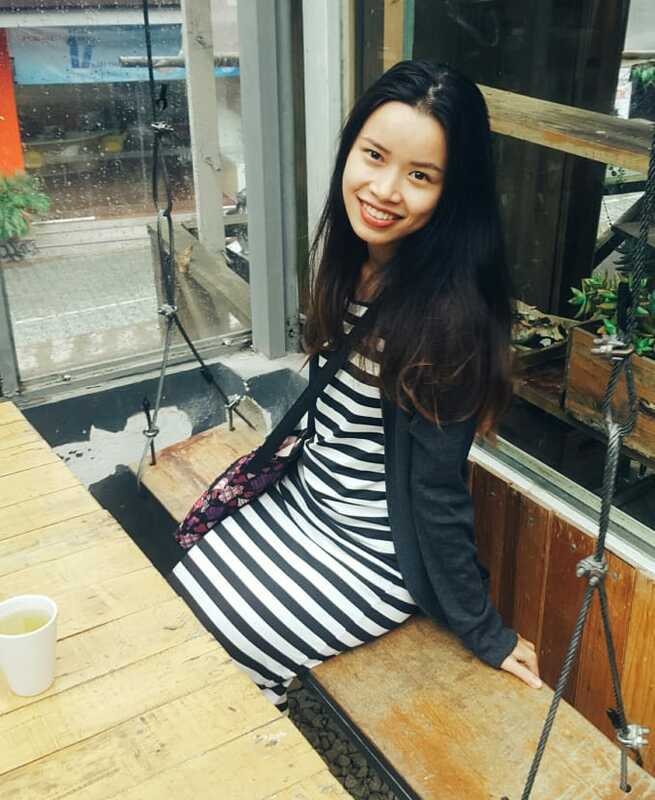 I’m Luna – Vietnamese native speaker. Need an efficient English to Vietnamese translator? I’m here for you. Guarantee to have your documents translated professionally and quickly. Honored to do my best to work on your orders. :A great outcome. The work was done in a timely manner and was well written. Thanks Luna for your professional services.